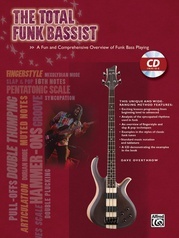 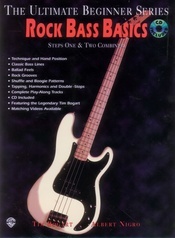 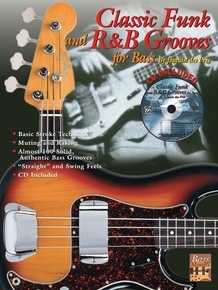 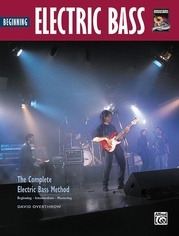 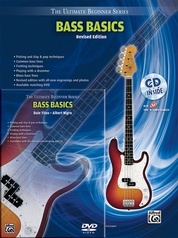 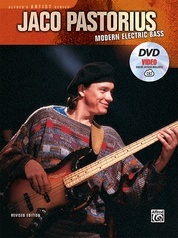 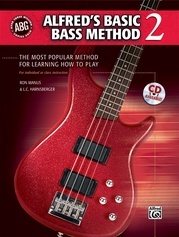 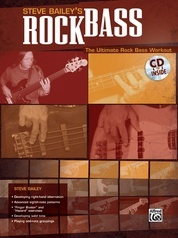 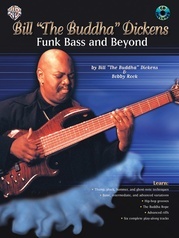 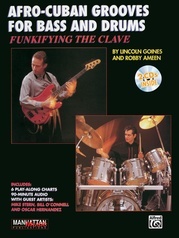 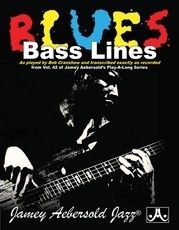 Classic Funk and R&B Grooves for Bass is an overview of stylistic examples that capture the essence of R&B recordings from Memphis, Muscle Shoals, Motown, and New York. 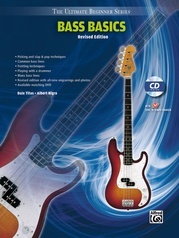 All the music examples (98 total!) 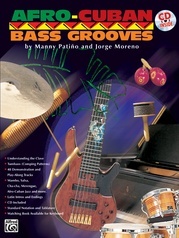 are written in standard notation and tablature, and all the examples are demonstrated on the enclosed recording (live, not sequenced). 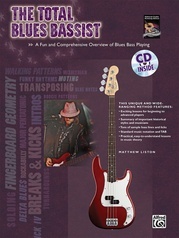 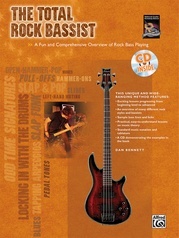 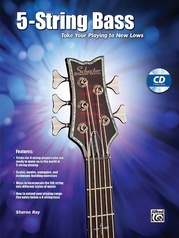 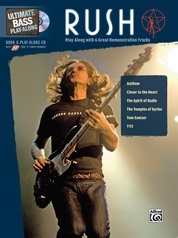 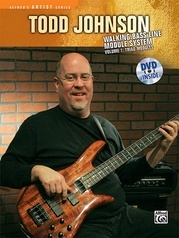 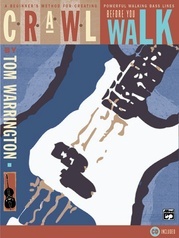 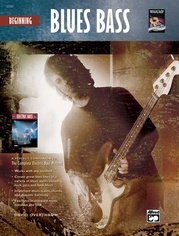 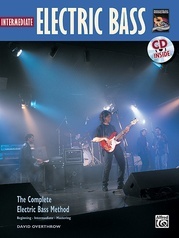 The CD is designed to take you beyond just playing the correct notes by providing the true feel of these great grooves.